These durable tables will serve you for years to come! 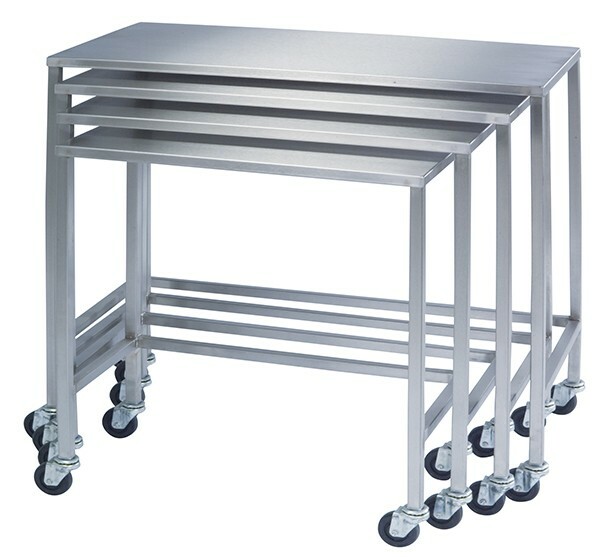 Lakeside utility tables are made with 1″ square, 16-gauge steel legs for superior strength. 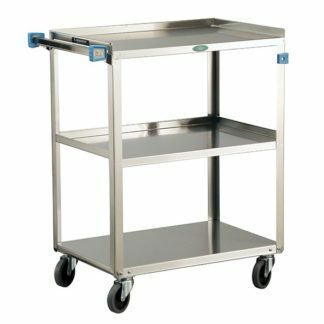 Tops and shelves are 18-gauge stainless and easy to clean and sanitize. 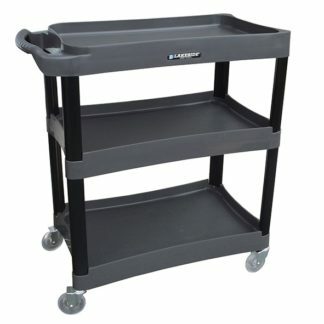 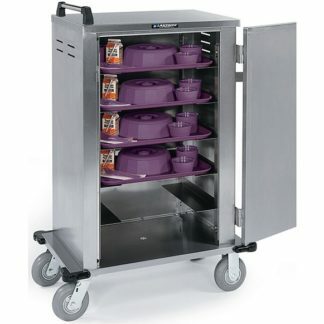 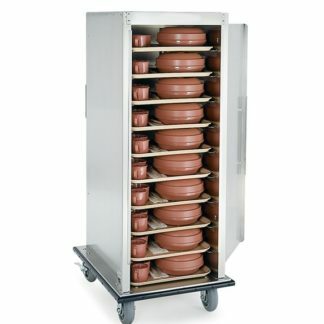 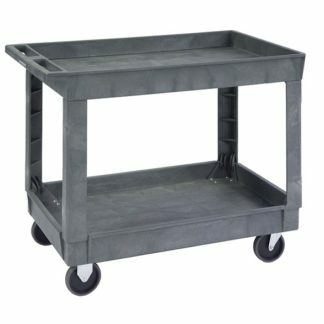 Fully welded construction with 3″ locking casters to ensure stability while in use.